This is the start of something great. 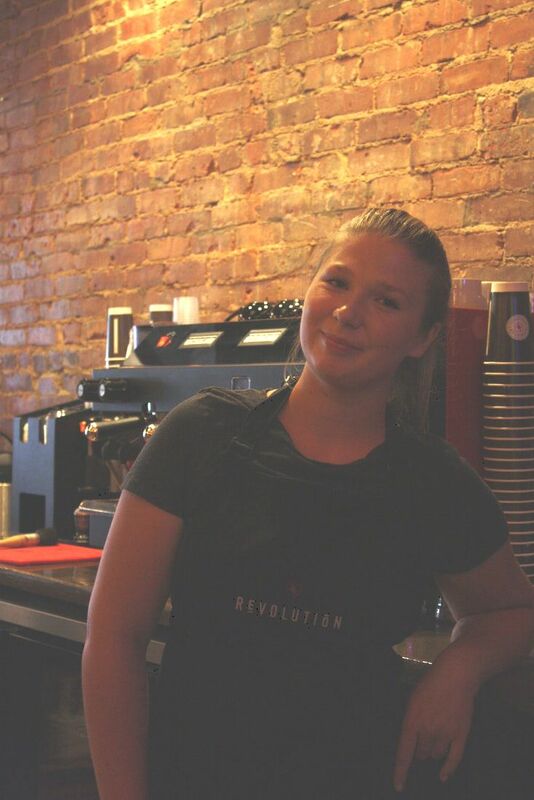 A revolutionary place in downtown Black River Falls for friends to get together and enjoy delicious drinks, tasty food, wine and beer. We'll add the flavor for you. Finely ground coffee brewed thicker and more concentrated. Espresso with hot milk and steamed foam. Our chai tea blend with tasty sweetness and steamed milk. Cinnamon, cheesecake, coconut, creme de menthe, English toffee, gingerbread, hazelnut, Irish creme, lavender, marshmallow, peppermint, pumpkin, peanut butter, red raspberry, caramel, coconut, peppermint, vanilla, chocolate, red raspberry, white chocolate. Our classic mocha, with double the good stuff (chocolate, that is). Named in honor of the great flood of 1911 in BRF that washed away most of the block where we're located. Sweetened black tea seasoned with cinnamon and cloves, plus a little caramel. Named in honor of our next-door neighbor, the Avalon theater. A special mocha for a special squad. Just like our beloved BRF mascot, the power is in our stripes. Go Tigers! Bold regular coffee with two bolts of espresso and frothed milk. Perfect for those mornings when nothing will wake you up! White chocolate raspberry mocha. If you're starting a revolution, you should dress the part. Or at least drink it! Soothing combination of espresso, lavender and honey with steamed milk. A flavorful mint chocolate creation for you, young grasshopper. Your favorite candy bar flavors in convenient (and delicious) mocha form. Fresh as a farmer's market. 100% fruit-based smoothie. Blended/iced drink featuring a kale and spinach combo. The perfect brain food in drinkable form. Delivery and Catering services available! Just give us a call! Wine and craft beer is available for our dine-in customers. ​Stop by or call for our selections of the week. 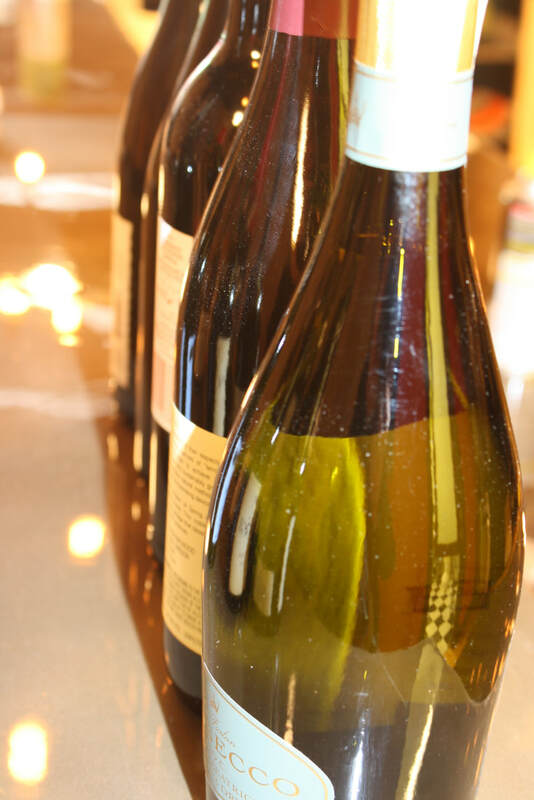 We have a wide selection of white and red wines in all varieties. Bluberry, pumpkin or banana nut. A warm, satisfying way to have the most important meal of the day. Egg, red peppers, mushrooms, onions, spinach, tomato, cheddar. Your day can't help but go well with this for breakfast. Eggs, sausage, cilantro lime rice, cheddar cheese, salsa, black beans. There's no such thing as a wrong time for a wrap. We've researched it. Warm up with some deliciousness. ​Check Facebook or call for the Soup of The Day. Turkey, black bean hummus, romaine, red pepper. Savory flavors that fill you up, but don't slow you down. Turkey, Swiss, spinach pesto, red onion. Classic flavors that pack energy for the rest of your day. WE’RE PROUD THAT BLACK RIVER FALLS HAS ALWAYS BEEN A TOWN ABOUT THE PEOPLE.